This ebook is written by someone who learned how to work with crafting glycerin melt & pour soap the hard way — with only a single page of instructions to follow! From 2004-2009 the author ran an online business, Everything Shea Aromatic Creations, selling 85+ varieties of soap. If you’ve always wanted to make your own soap, here’s an opportunity to learn just how easy it really is! 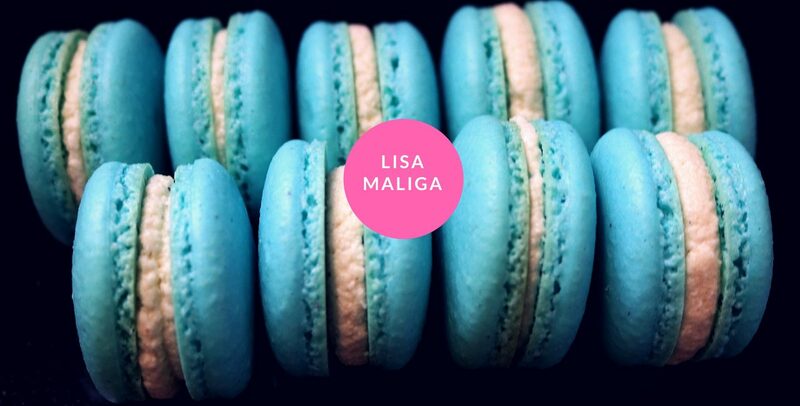 Contains 40 recipes and more than 50 color photos! “Lisa’s ‘The Joy of Melt and Pour Soaps’ is AWESOME!!! Now that I’ve done a practice batch I’m ready to try some soap for the kids. Who knew making soap could be addictive?!?! Lisa’s book is easy to use. Lots of detailed instructions. Lots of pictures. A great list of places to look to for your supplies. 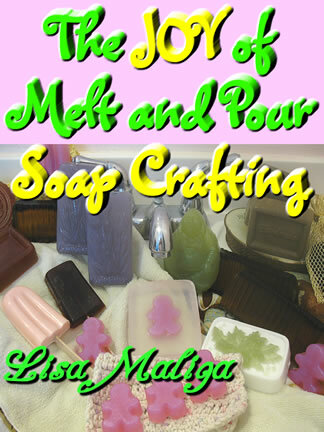 Lisa even has a chapter on helping you to sell your soaps!! WOW! !